Learning Management for mining provides a technology platform for administration, documentation, tracking, reporting and delivery of electronic educational technology training programs related to blasting tools and services and hosting blasting videos, lectures, documents, blogs etc. Corporate training departments use LMSs to deliver online training, as well as to automate record-keeping and employee registration. 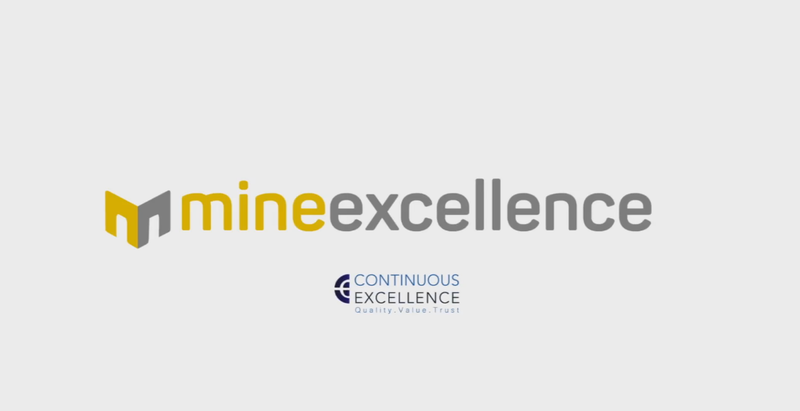 MineExcellence (via Prof. Sushil Bhandari and team members) has an extensive track record in Blasting Education, course creation, training conduction etc. We are happy to provide this as a Service. Centralized Learning Solution for mining: Training material, user manuals, handbooks etc. all are present at same place. Videos: Provide the videos and audios related to every process of Blasting. Tracking and Reporting Features: performance can be tracked by tracking and reporting tools. Evaluation Capabilities: evaluation after, before and during the course. Easy Upgrades: content information can be upgraded. Simplified Learning Process: easy to use and adaptable for new users.